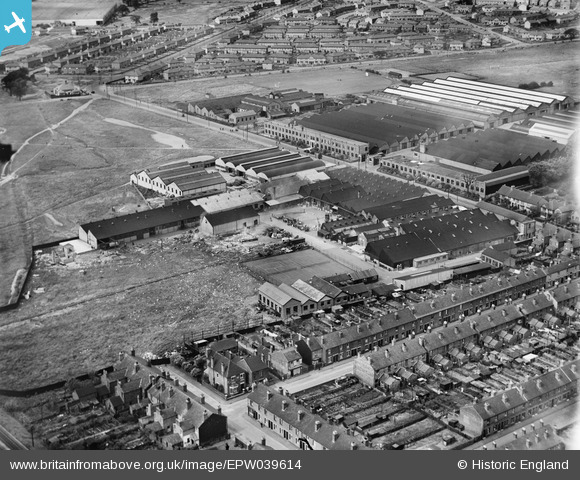 Ever Ready Factory which produced batteries and radios from their Park lane premises. Guy Motors Limited was a Wolverhampton-based vehicle manufacturer that produced cars, lorries, buses and trolleybuses. The company was founded by Sydney S. Guy (1885-1971) who was born in Kings Heath, Birmingham. Guy Motors operated out of its Fallings Park factory from 1914 to 1982, playing an important role in the development of the British motor industry. The Automatic Buffing Contact Coupler and Engineering Company (a public limited company) was formed on 3rd March 1904. Their automatic couplers were ideal for use on narrow gauge light railways and large numbers were sold to the British Colonies.